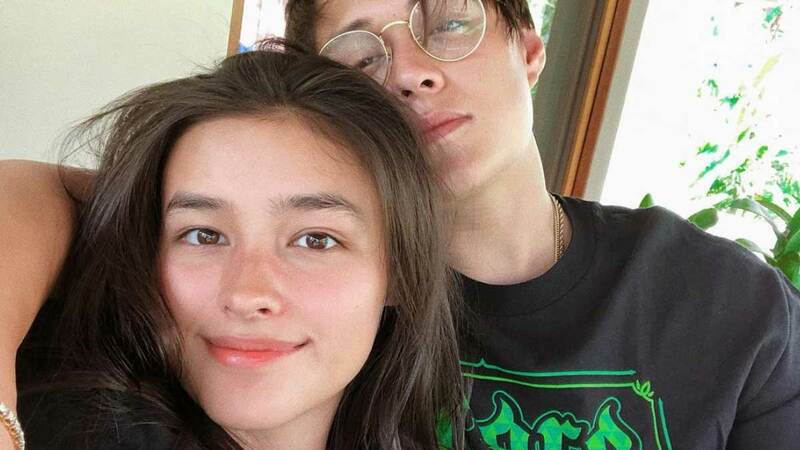 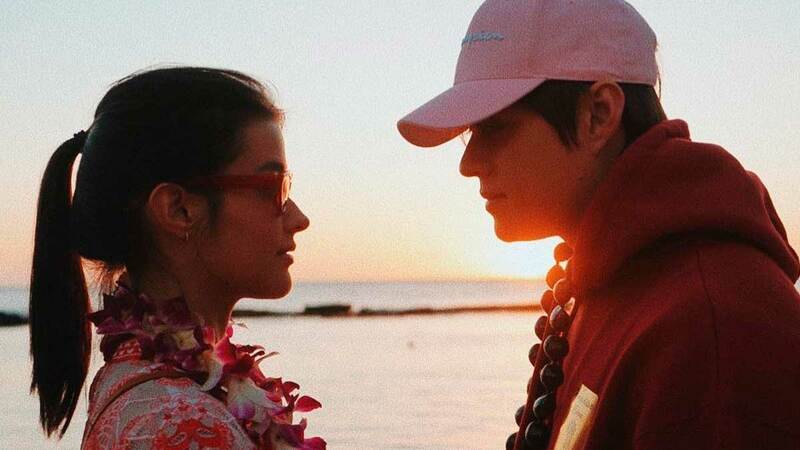 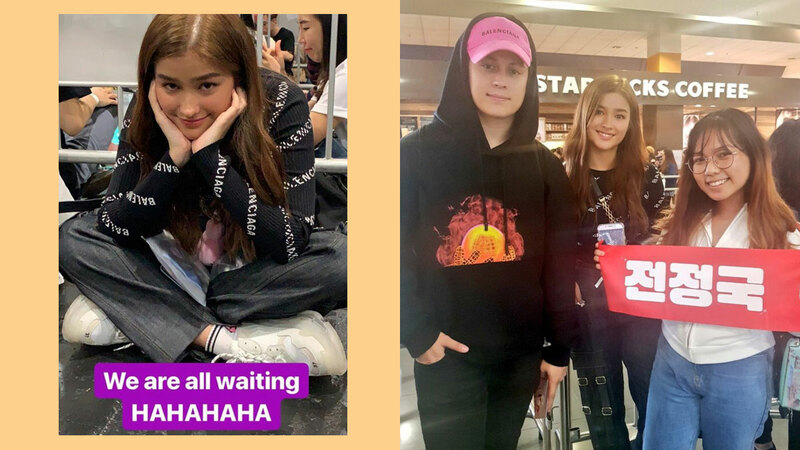 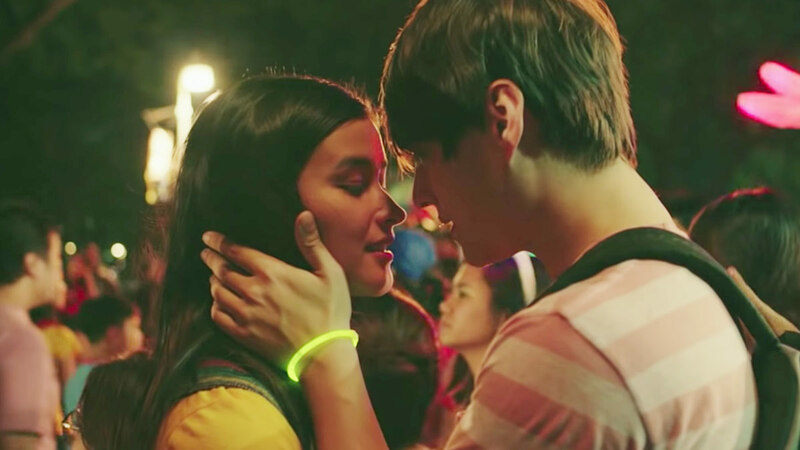 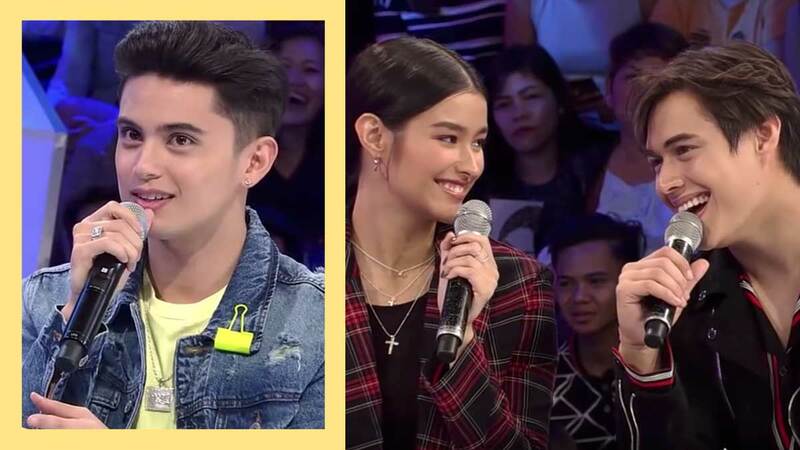 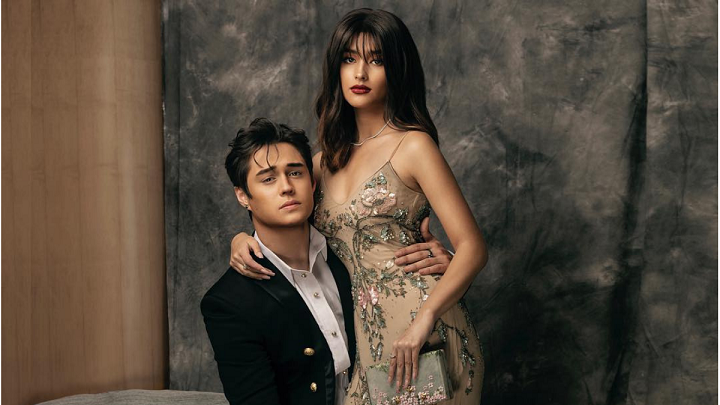 Like their characters in 'Alone/Together,' LizQuen have big plans for the future! 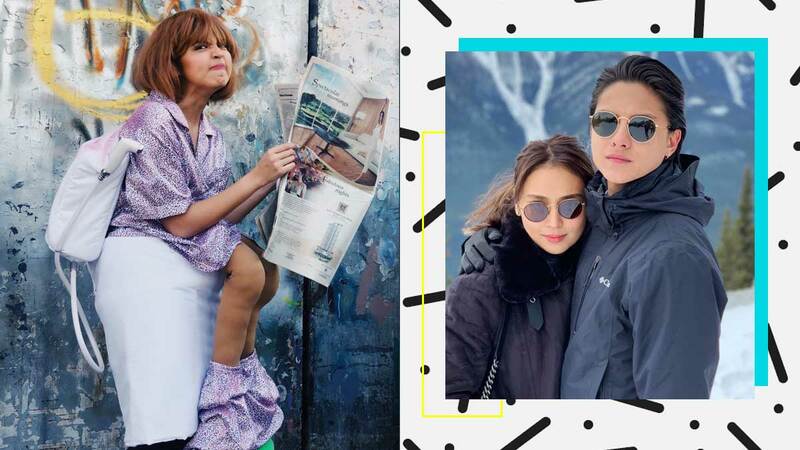 It's method acting at its finest! 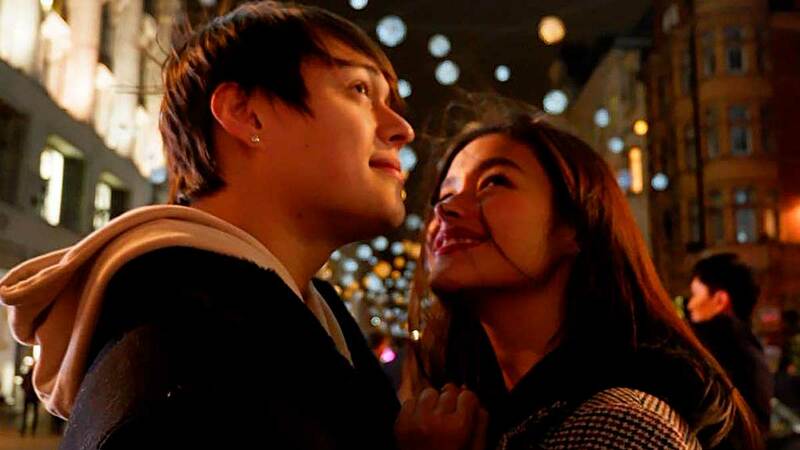 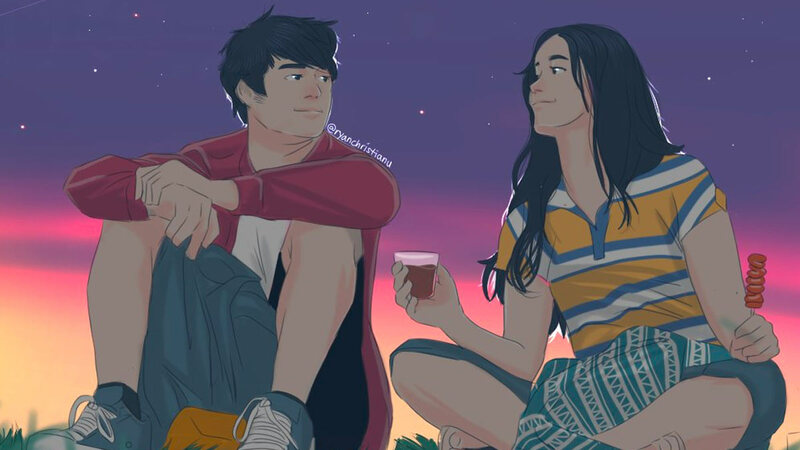 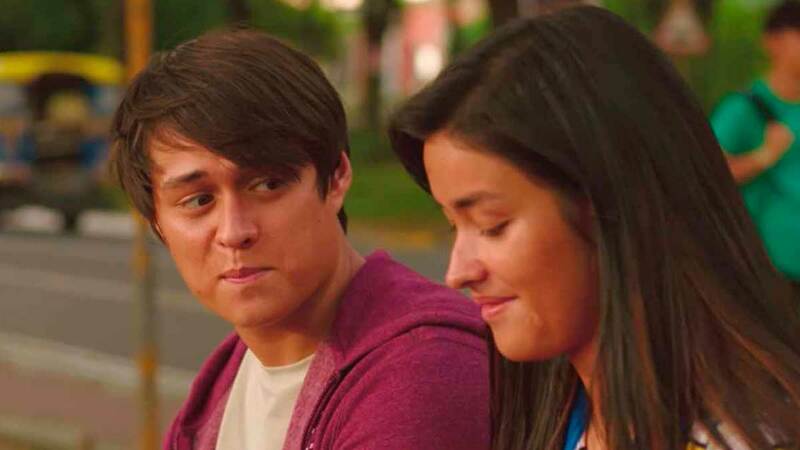 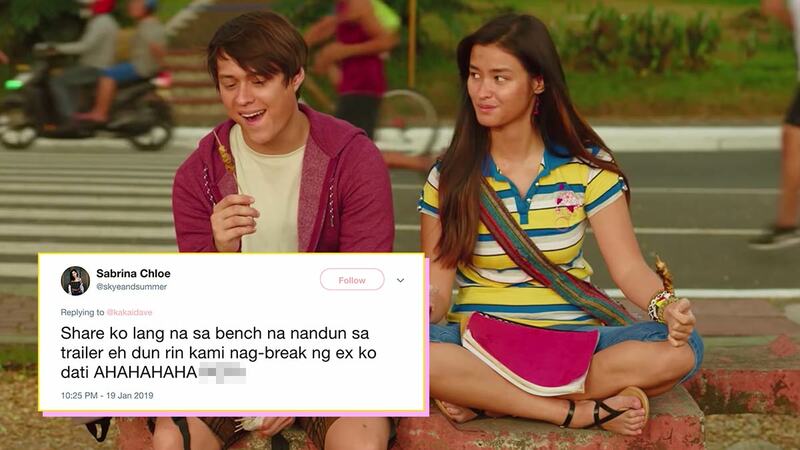 It's been a while since we saw LizQuen on the big screen! 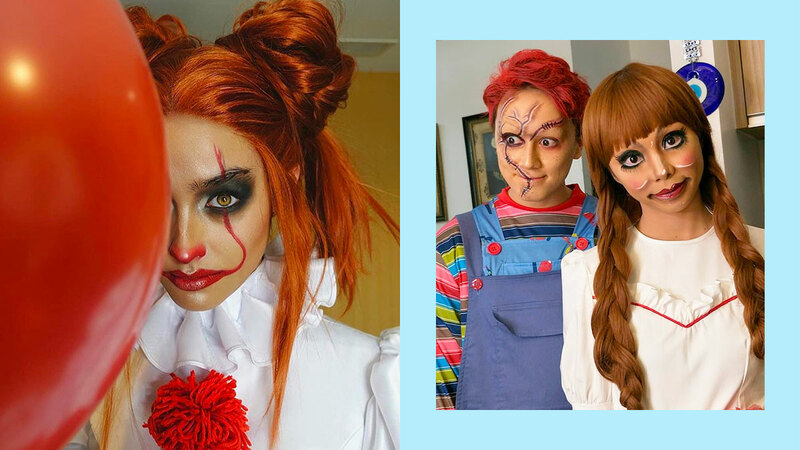 We need to take a moment for Liza's costume.